​Vernau was born in Girona in 1994 and is now based in Basel, Switzerland. He began to study classical guitar and violin, starting saxophone later at the age of 11. Three years later he became acquainted with Dani Alonso, with whom he discovered jazz and started the JBBG (Youth Big Band of Girona), which has since become a cornerstone of the Girona jazz scene. 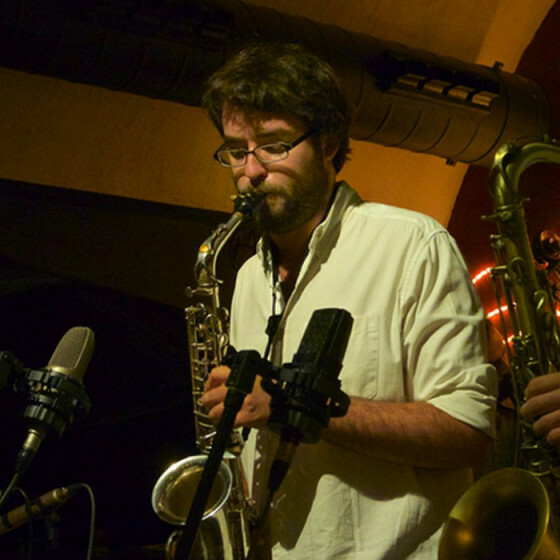 At the age of 18, he moves to Barcelona to pursue a degree in jazz performance at the ESMUC and starts his first project, the Vernau Mier Quintet. With this quintet, he records his debut album Nebuloses d'Azimut live at the Sunset Jazz Club, featuring original compositions. In 2016 Vernau gets a scholarship to study the Master's degree at the Hochschule für Musik Basel (Switzerland), having the opportunity to study with outstanding international musicians like Mark Turner, Larry Grenadier, Jeff Ballard, Bill McHenry, Jorge Rossy, Aydin Esen, Miguel Zenón and Domenic Landolf. 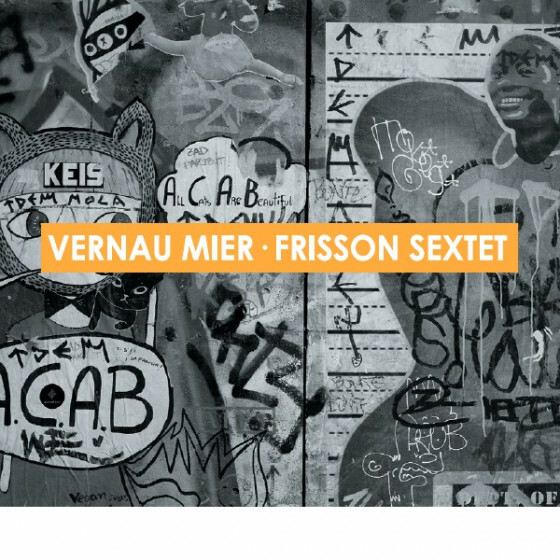 During this year he records his second album Frisson Sextet, released in 2018 by the label Fresh Sound New Talent. Vernau has played and recorded with musicians such as Jesse Davis, Alex Sipiagin, Jorge Rossy, Horacio Fumero, Dani Pérez, Joan Monné, Eladio Reinón, Marcel·lí Bayer and Martín Leiton, and got awarded in different competitions such as the V Jazz Competition of Castelló, the II Talavera de la Reina Jazz Competition, and Dbut! Jazz 2013.